The Next Generation In Hair Transplantation Has Finally Arrived. 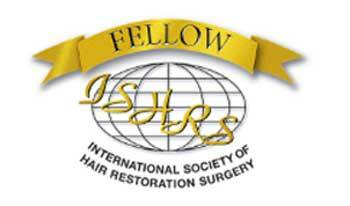 id you know that the standard modern day hair transplant has been the only effective solution to hair loss? 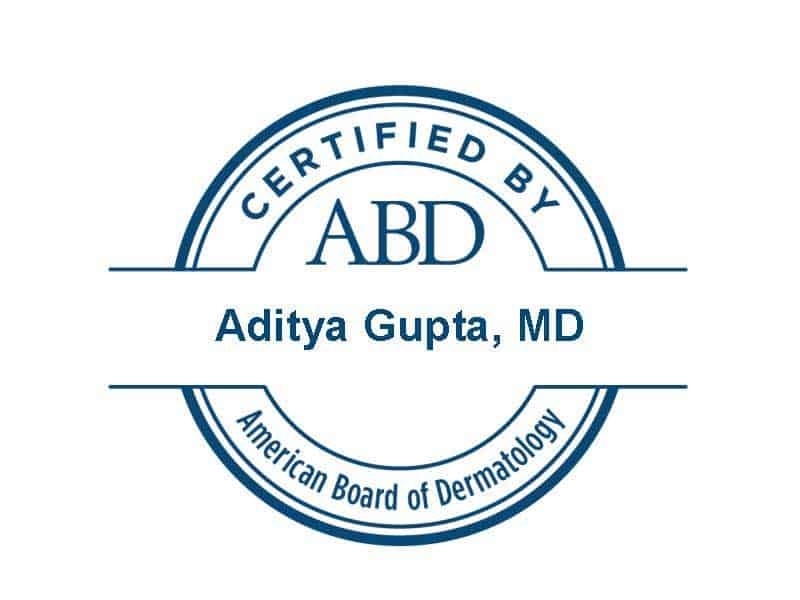 For many hair loss sufferers the modern day hair transplant has been the final, cosmetically acceptable solution to their hair loss, most other “solutions” simply do not result in cosmetically significant improvements for the vast majority of men and women. Why Settle for an Old-Fashion Hair Transplant? However, as effective as a it may be as a hair loss solution, an ordinary (we think of it as old-fashioned) hair transplant overwhelmingly offered by most clinics today is not without it’s drawbacks, to begin with, it’s slow, cumbersome and unnecessarily expensive, as a result of inefficient processes, outdated procedures, and a failure to adopt the latest medical technologies available..
Why Live With Hair Transplant Surgical Scars? 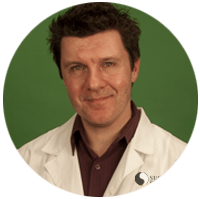 Plus, most commonly practised manual methods of harvesting donor hair grafts can result in a large scar at the back of the head (Strip Method) or a unnatural dot pattern from FUE graft harvesting, and it usually requires a rather lengthy recovery period of 2-3 weeks. Not to mention the uncertainty and often times inconsistency of final results due to different surgical techniques, human error, fatigue, laziness, etc. 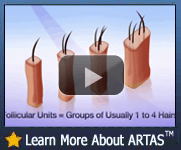 Our ARTAS® Uni-Strand™ FUE is a revolutionary new combination of proprietary surgical technique and advanced technology that eliminates most if not all of the typical shortcomings of the common hair transplant offered by most clinics today, while simultaneously improving the final result and actually reducing the average cost of the procedure through greater efficiency and maximally effective surgical techniques. Our ARTAS® Uni-Strand™ FUE hair transplant is a very precise micro-surgical process that is minimally invasive, quick, affordable, and produces consistently excellent results for the benefit of patients just like you. Our Medical Robotics are able to precisely identify and select singular follicular units of hair and extract them from your donor area, quickly and safely, while the doctor transplants them to your bald or thinning areas utilizing the Uni_Strand™ technique to dense pack the grafts, where they hair will grow for life. Our hair transplant process is a minimally invasive micro-surgical procedure and therefore dramatically reduces the recovery time, generally our patients are back to their regular life, work and routines within 2-3 days. 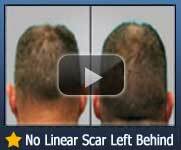 Our procedure does not require a large linear incision to remove the donor hair, and therefore does not leave a linear scar or require stitches, the FUE graft extraction sites are intentionally randomized, mathematically calculated by advanced computer algorithms to ensure the donor area maintains uniform density throughout so it does not look unnatural, even if you like to close crop or even shave the back of your head very short, there will be no linear scar or unnatural dot pattern, there will be no evidence to reveal you’ve had a hair transplant. 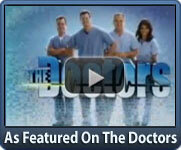 World Class Results at 20% – 30% Less Then Other Clinics. Our new Roboticially assisted FUE hair transplant is providing our patients with consistently thick, dense, world class results, at prices that are typically 20% – 30% less then an ordinary hair transplant at most other Canadian clinics. Compare Our Client Results and Judge for Yourself. We encourage you to take some time to learn more about our advanced hair transplant procedure and watch some of our client videos below, whether it’s a FUE hair transplant or a more common FUT hair transplant we believe you simply will not find a better looking hair transplant result in Canada, at any price. Compare our client results and judge for yourself. 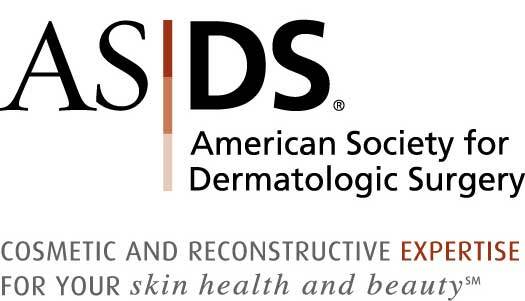 Submit Your Free Online Consultation Today and Get a $1,000 Credit! 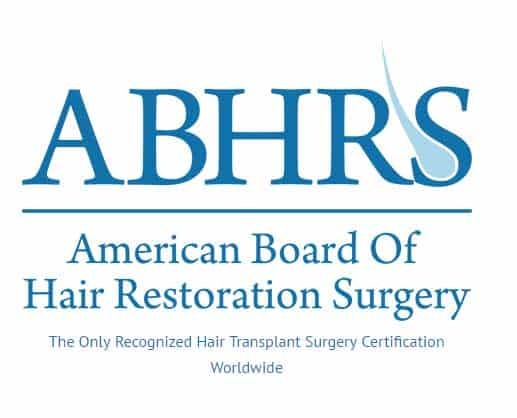 Submit your consultation request today and you’ll also get a $1000 credit toward any of our medical hair restoration procedures, along with a free cost estimate based on a through medical evaluation of your specific degree and cause of hair loss. Take the first step today, simply fill out the Online Consultation Form to get a no cost, no obligation hair restoration cost analysis done by our hair transplant doctor, and by filling out the form below you’ll also qualify for a $1000.00 credit that you can use toward any of our surgical hair restoration procedures should you decide to proceed with a procedure. 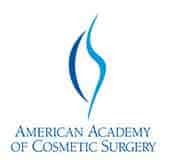 The consultation is absolutely FREE and for your convenience you can schedule a photo consultation via phone if you can’t make it in person. Simply fill out the form the Online consultation form below or to the right. Easy Financing Options – if you prefer to finance let us show you the best options.